Kindred Cycles is now a Norco Bicycles Dealer!!! Now Available at Kindred Cycles!!! Kindred Cycles is excited to announce that we are now a stocking dealer of Norco Bicycles. We think their large and varied selection of bicycles will allow us to better serve our customers. They make great bicycles in many styles. 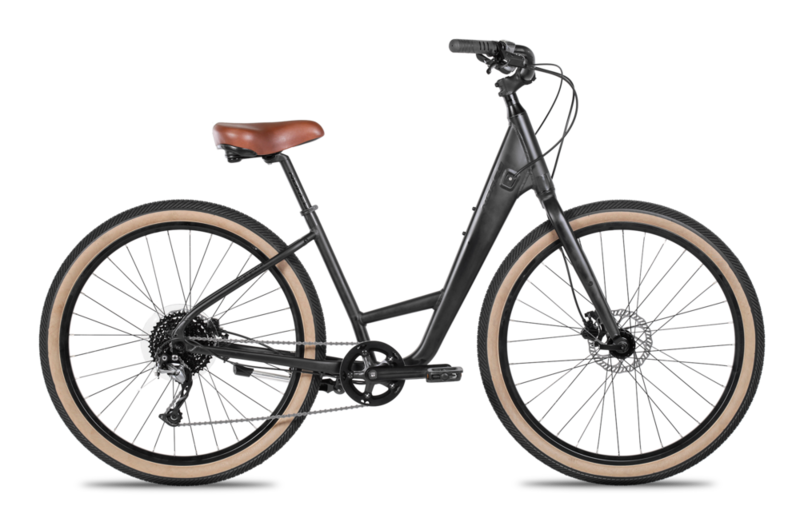 Everything from fun and simple city bikes to high end mountain offerings, andeven great Bosch equipped electric bicycles. They also offer more small and women specific bicycles than a most other brands currently offer. We are very excited to be stocking the Norco Scene. This bike will be a great option for riders who are less concerned about speed and more concerned with being comfortable and having fun. The Scene is all about enjoying the ride. We also wanted to have electric assist bikes in the shop and Norco offers the super rad VLT line. These bikes are equipped with the Bosch mid drive systems are one of the best supported most advance e-bike systems on the market today. We currently have the VLT R1 which retails for $2899 in sizes Small, Medium, and Large. We are also carrying the Norco Fluid 3+ in both Men's and Women's models. This bike is very exciting as we think it may be one of best entry level mountains bikes we have yet to offer. 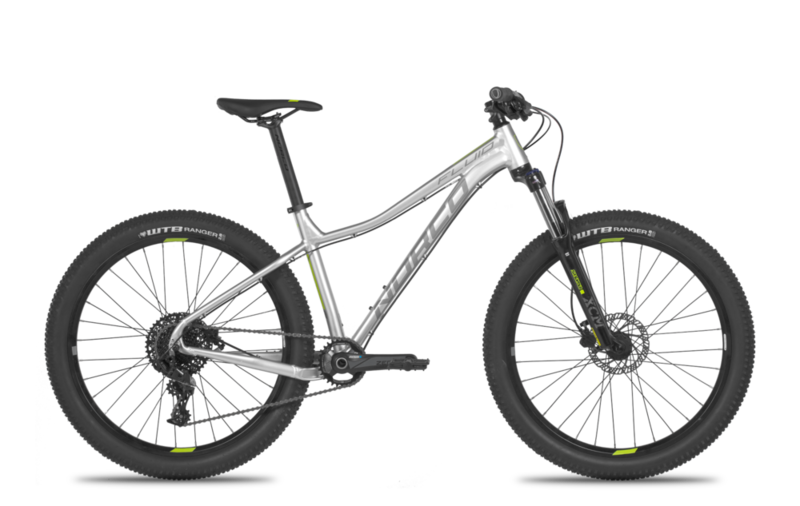 The fluid is a 27.5+ hardtail and the 3+ model is equipped with a 1X11 drivetrain, hydraulic brakes, and suspension for $879. I'm telling ya we're gonna do lots of fun stuff together. We Promise.